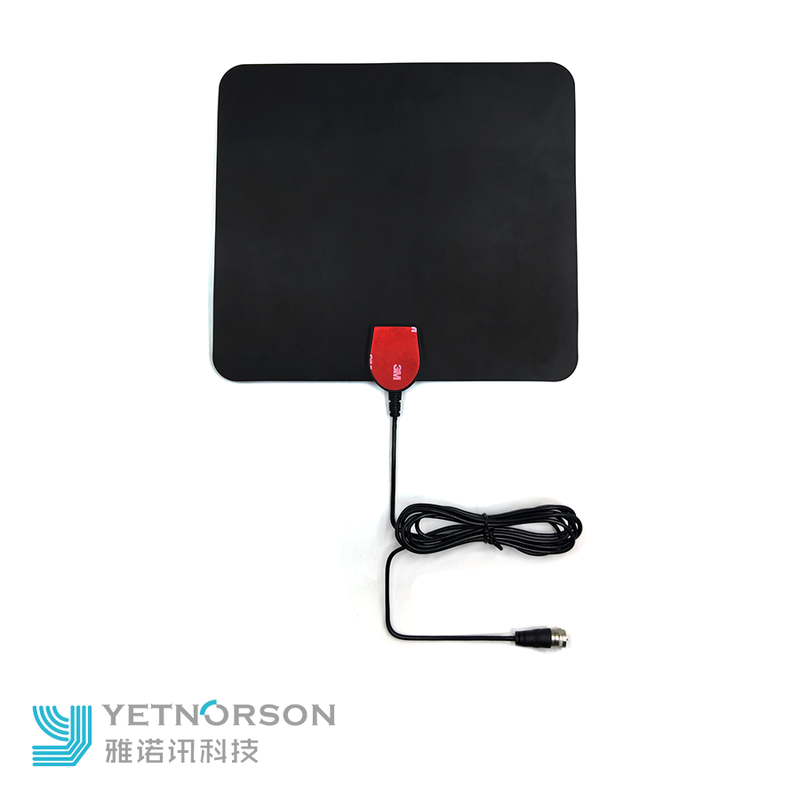 5.Reposition the antenna in a different location, such as higher on a wall or closer to a window, Facing the direction of the broadcast tower. 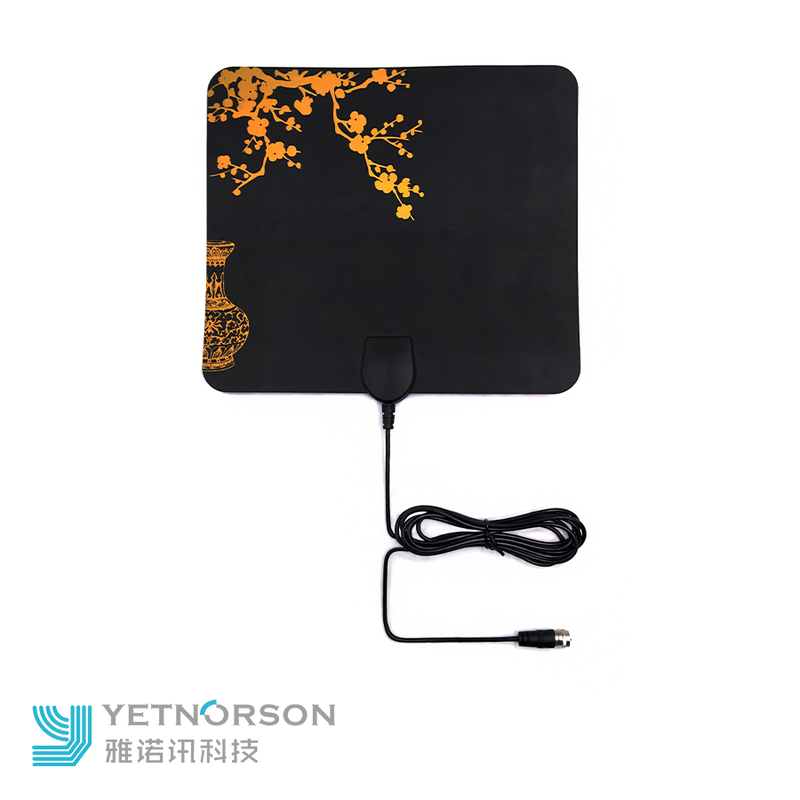 Choose the Best Antenna- YRH® -thin TV Antenna for our area. 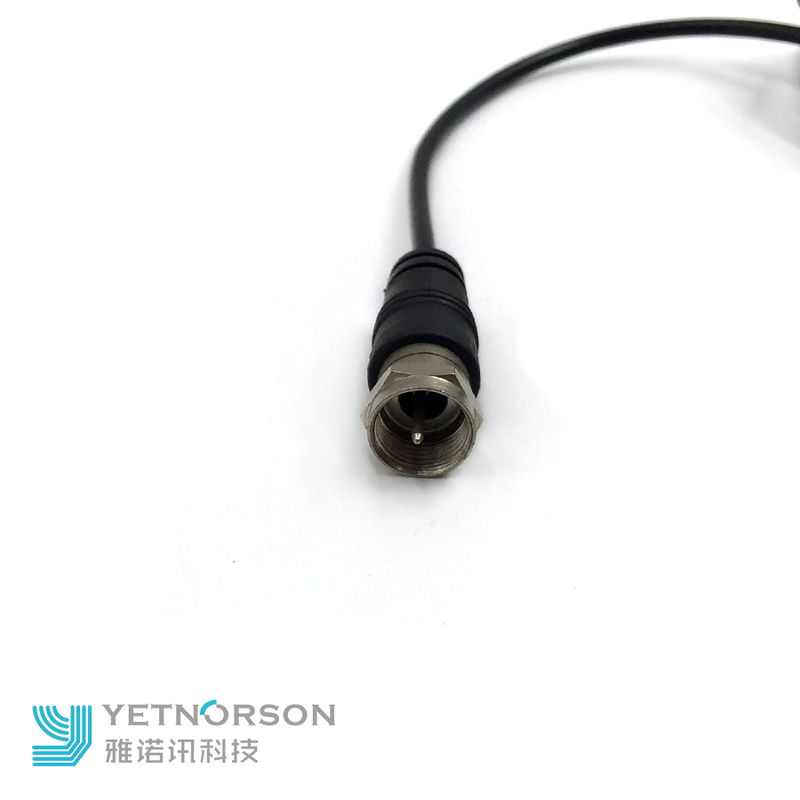 1.Please kindly make sure your TV and the antenna connector is match. 2.May require TV Box / Turner when connected to TV. 3.Receiving channels depend on your region and broadcast from the tower, also on the surrounding environment and barriers between you and the broadcast tower. 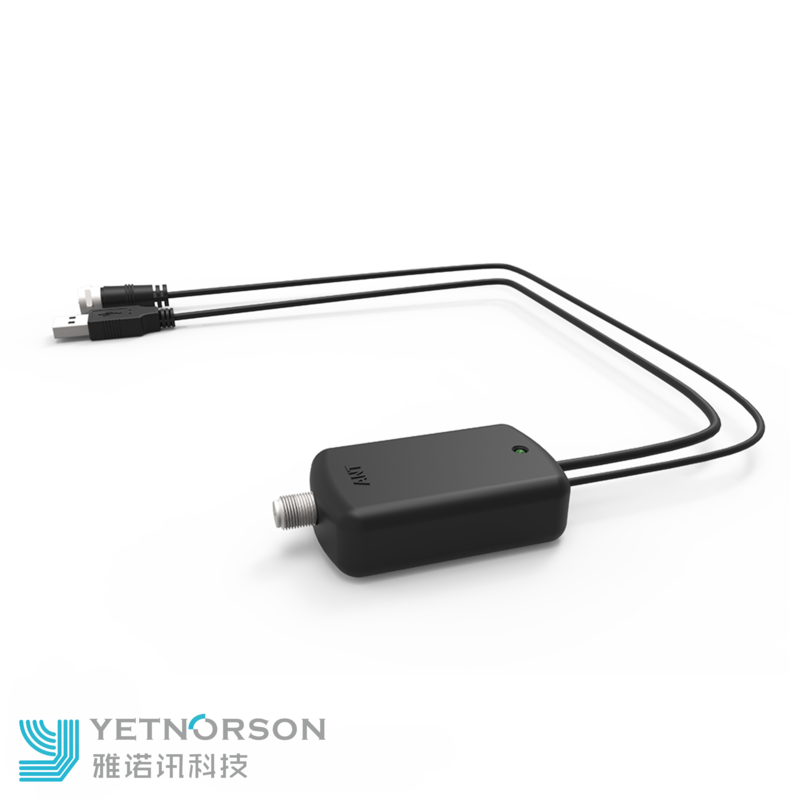 4.If digital TV signal is weak in your area or you're far away from the broadcast tower, please use with TV antenna amplifier. 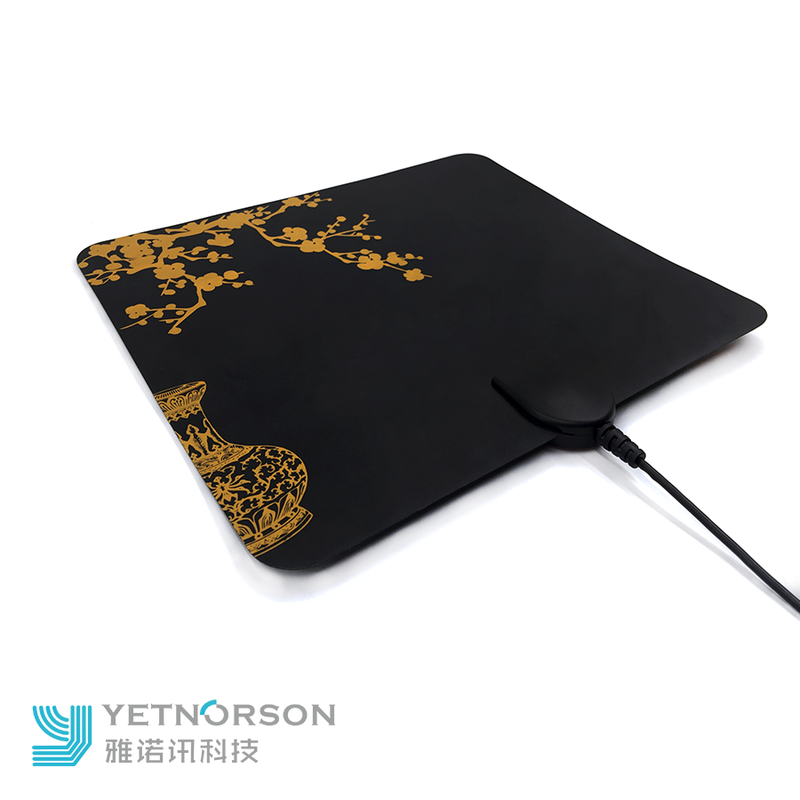 Looking for ideal Digital HDTV Antenna Manufacturer & supplier ? We have a wide selection at great prices to help you get creative. All the Long Range Antenna are quality guaranteed. 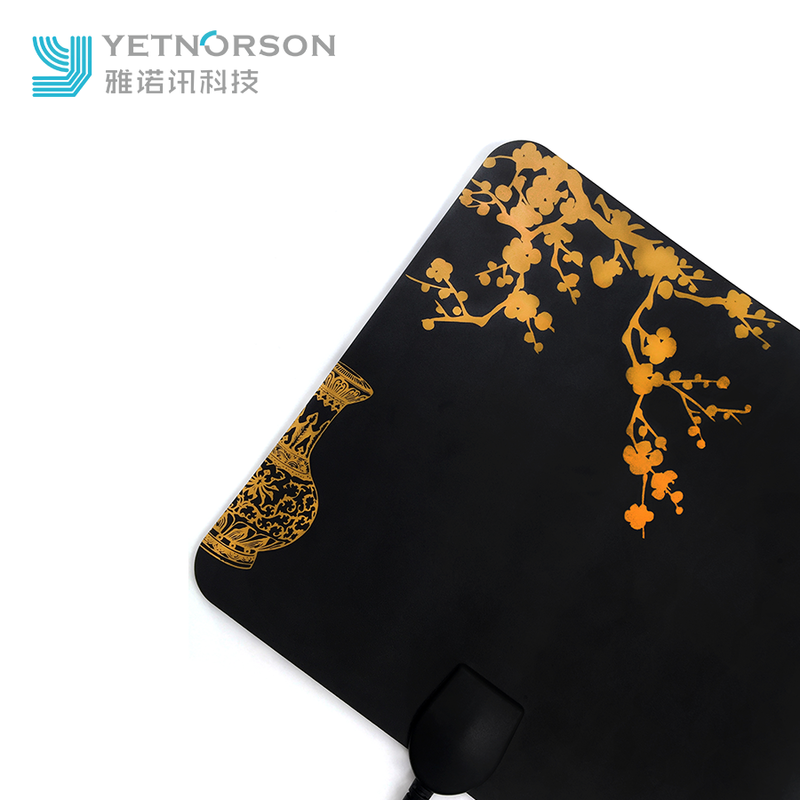 We are China Origin Factory of Receive Free Channels. If you have any question, please feel free to contact us.